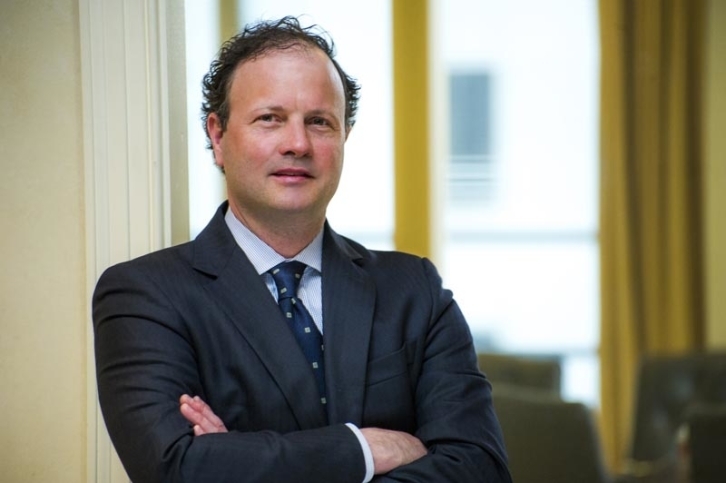 Jim joined the firm in October of 2010, and focuses on arranging financings for both private and public companies, mainly within the healthcare vertical. Over Jim’s Laidlaw tenure, he has led or played an integral role in capital raises totaling $3 billion of transaction value. 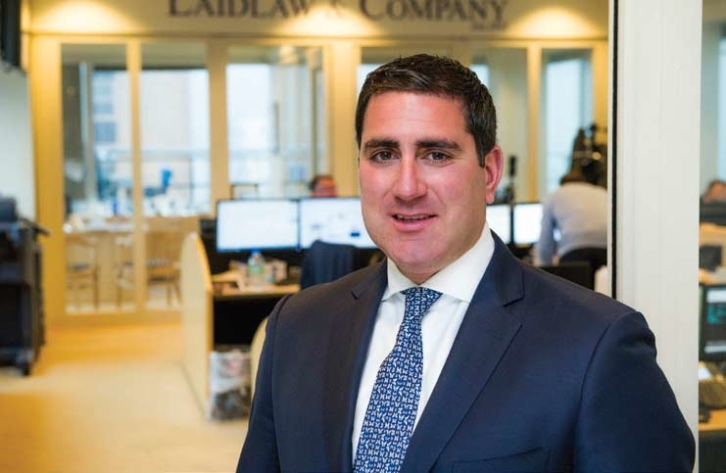 Moreover, he has strategically grown Laidlaw’s Capital Markets’ team, and overseen the firm’s significant market share expansion. Outside of the firm, Mr. Ahern is on the Board of Overseers for the Massachusetts Bay Big Brothers Big Sisters Foundation. Jim is also Vice-Chair of the BBBS Annual Golf Outing, an event which raises nearly 1 million dollars annually for the foundation. An active supporter of his Alma Mater, The Northfield Mount Hermon School, Jim serves as President of the NMH Basketball Alumni Council for Excellence. Laidlaw is committed to partnering with organizations in an advisory capacity. Our team of bankers’ focus on the healthcare industry and the depth of their experience allows them to provide comprehensive knowledge of both the industry and the markets. Our team is able to help organizations strategize and navigate goals on an individual company basis. Whether one is seeking transactions such as acquisitions, divestitures, and mergers, or “going private” transactions and management-led buyouts, we have the resources, experience, and capabilities to work closely with clients to achieve the desired results.